Howard Hersh was born in Santa Monica, California in 1940 and studied piano in Los Angeles and composition at Stanford University. 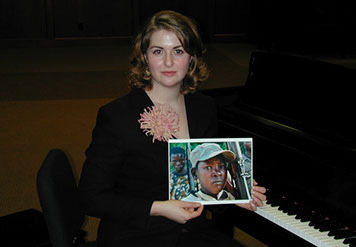 Recipient of grants and awards from organizations that include Meet the Composer, the American Symphony Orchestra League, ASCAP, the American Composers Forum, the Puffin Foundation, and the Rex Foundation (the non-profit wing of The Grateful Dead), Hersh’s works have been performed at venues that range from the Tanglewood Festival to Grace Cathedral, from European concert halls to the California Vietnam Veterans Memorial. 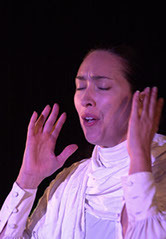 He was recently awarded an Irvine Fellowship in the international multi-disciplinary, Sally and Don Lucas Artists Residency Program at Montalvo Arts Center in Saratoga, California; as the focus of his residency, he will compose a children’s opera, Zazzi and the Trees of Omburo. 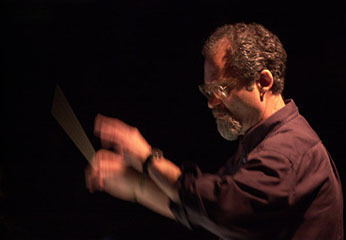 Together with his composition work, he has founded and directed many new music groups, including the San Francisco Conservatory New Music Ensemble, and served as Music Director of KPFA-FM. The Pony Concerto, a CD of chamber works, was released in 2007 by Albany Records. 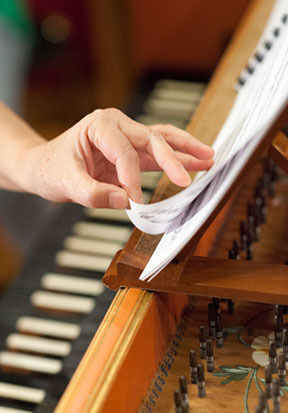 A recording of keyboard works, featuring pianist Brenda Tom, will be available in 2013. He lives in the Sierra Foothills.